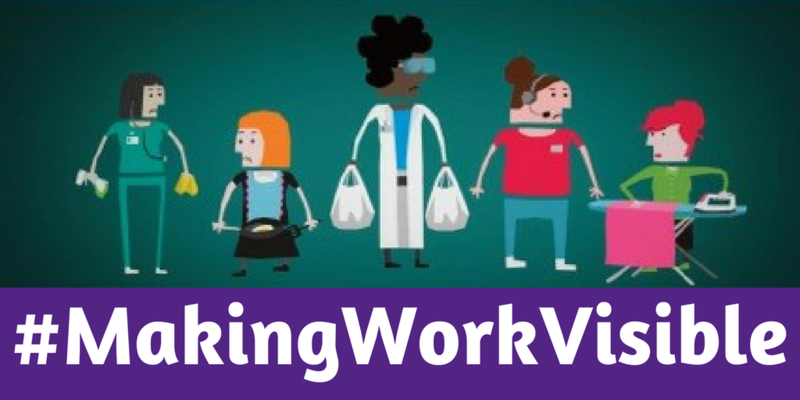 We want to know about all the work - paid and unpaid - which women do in Scotland on any typical day. We've picked 8th March, International Women's Day, but if you were doing something out of the ordinary on that day, please just tell us about a typical day for you. There are two different types of questions for you to pick from. On Page 1 there are a few questions about your day, and on Page 2 you can let us know what you'll were doing each hour. Just pick the page which best suits you (and there's no need to answer all the questions on either page! ).